If you have suffered hurricane damage and need hurricane restoration services, we can help. 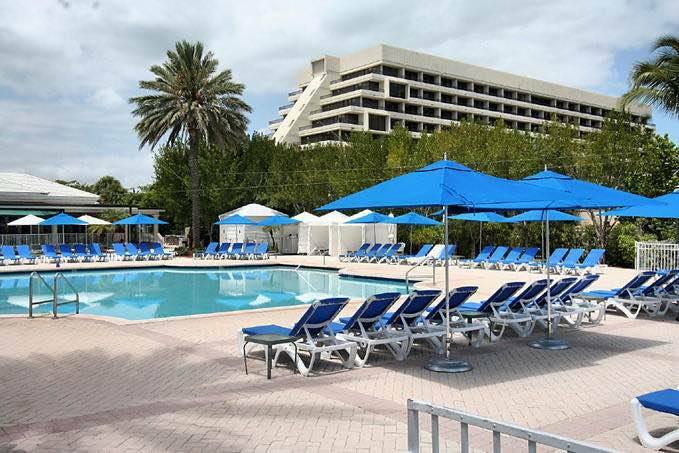 TRM Construction Management are licensed General Contractors in South Florida. We are trained and equipped with all the tools to get your house or business back in operation. TRM Construction Management can handle any hurricane restoration project, no matter the size. We handle everything from single story homes to commercial buildings, hotels and condos. 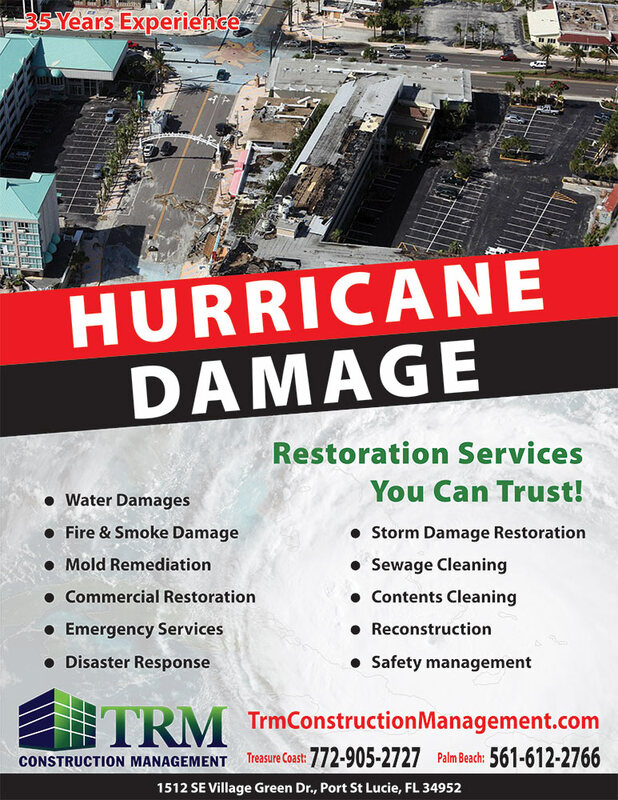 When hurricane disaster strikes your home or business call TRM Construction Management to restore your building. TRM Construction Management provides commercial & residential restoration. Our company has been restoring properties from hurricane damage for over 35 years. We were in South Florida following Hurricane Andrew and have helped out Floridians from Sebastian to the Keys. We are committed to getting your life back to normal following a life-altering hurricane or tropical storm. 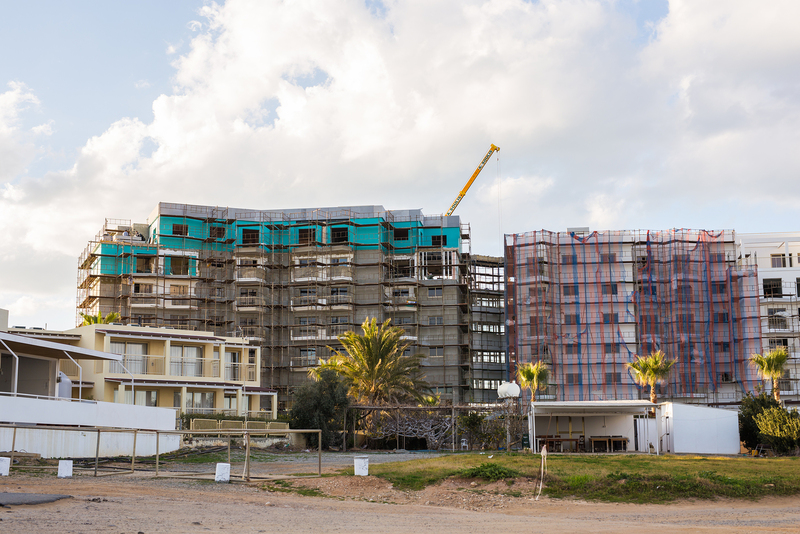 We keep you informed with the progress throughout the entire project and make sure you are being taken care of. 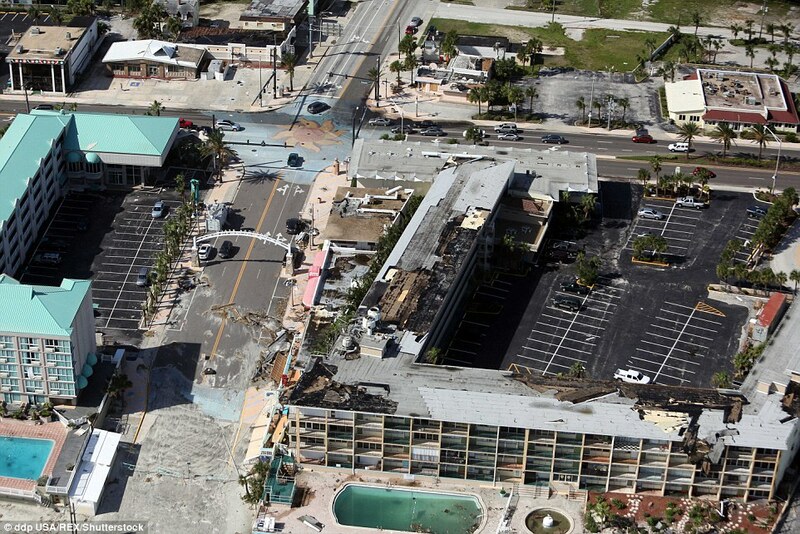 You are our priority after a hurricane and we want to make sure you have your building back as quickly as possible. We can help with water damage, fire & smoke damage, mold remediation, commercial restoration, emergency services, disaster response, storm damage restoration, sewage cleaning, contents cleaning, reconstruction & safety management. Most people have lived through many hurricanes and feel they will be unaffected by the severe storm. However, hurricane damage can be massive and flooding can be devastating. Take comfort knowing that TRM Construction Management will be here waiting to help you. General Contractor, Custom Homes, Home Renovations, Commercial Construction, Building Restoration, Hurricane Restoration!